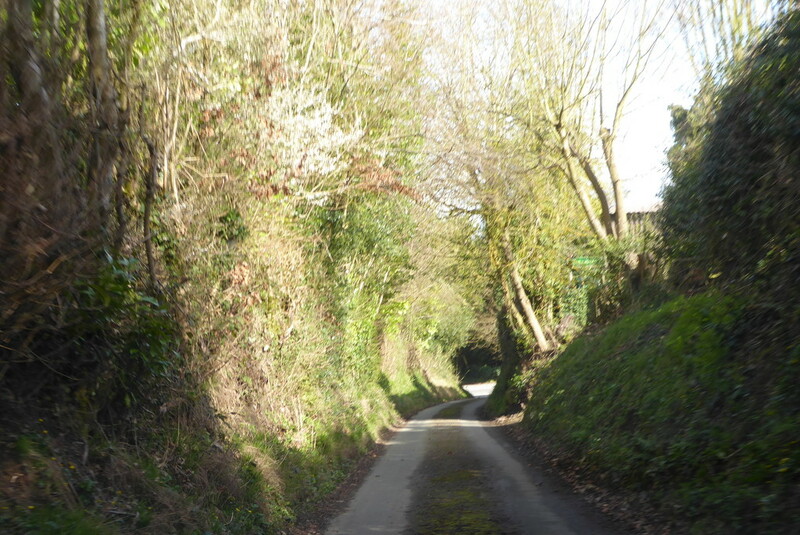 A lovely sunny day to go walking along the country lanes. Clear shadows mean the sun is becoming stronger! Don't dilly dally on the way! Looks like a tunnel of trees in the distance. Beautiful leading lines and lovely scene. Great leading line. Looks a lovely place to walk.